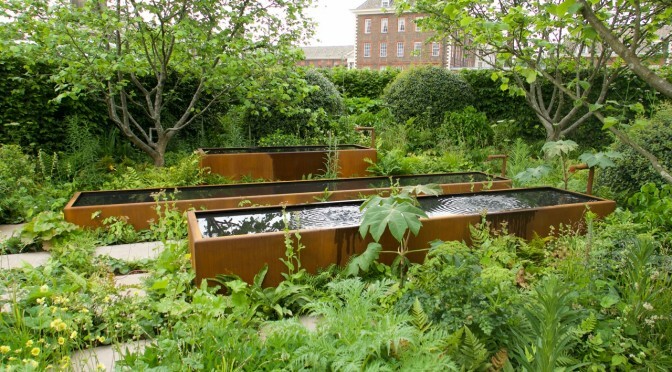 What happens when two opinionated garden makers visit the garden of a Chelsea award-winning garden designer? Last month, Anne Wareham, Charles Hawes and I visited Allt-y-bela, the home of Arne Maynard, an author and prominent UK garden designer. 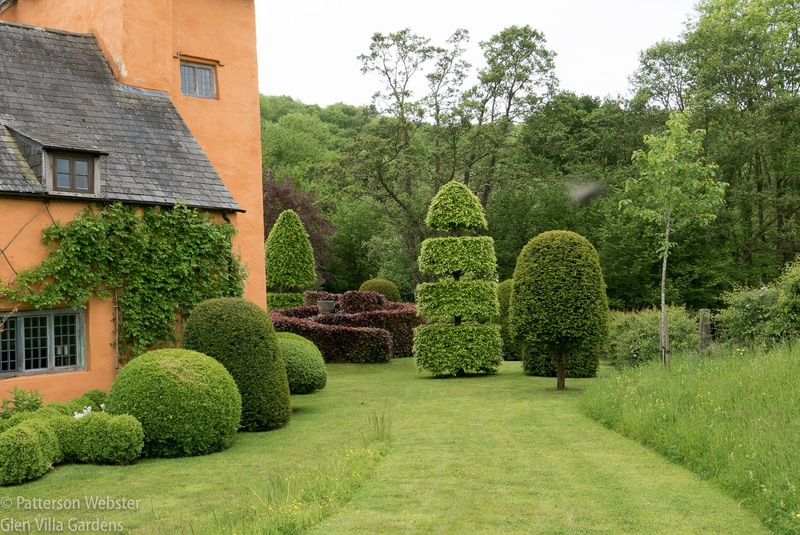 We spent several hours wandering around the impressive garden, located in Monmouthshire, Wales; Anne and I spent even more time several weeks later exchanging ideas and responses to what we had seen. 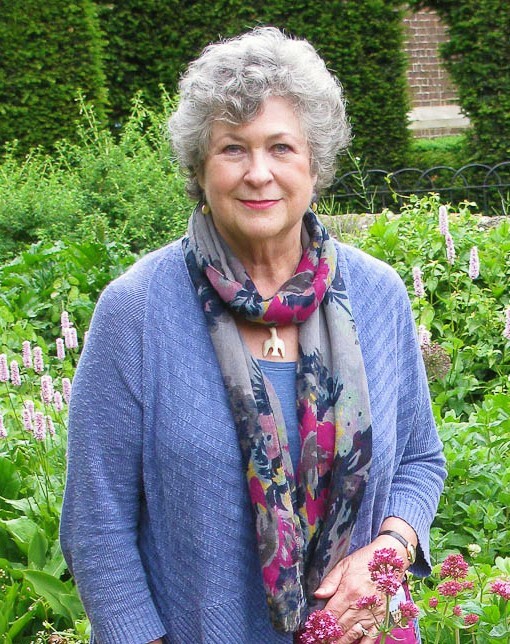 Along with running her own garden, Veddw, (in case you missed my review of Veddw, you can read it here), Anne edits the internationally read on-line garden magazine ThinkinGardens. This week she has published our correspondence about Allt-y-bela. 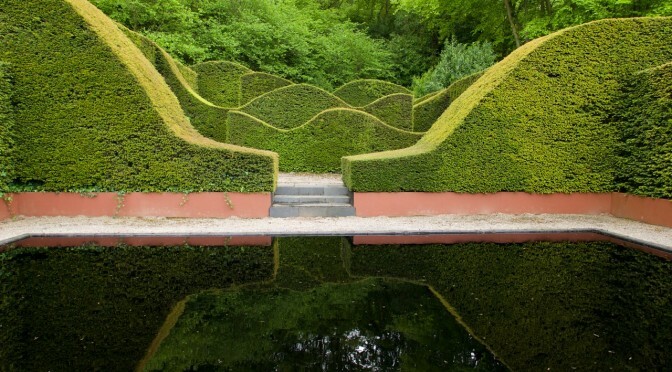 Topiary at Allt-y-bela was stunning in concept and design. The quality of the maintenance made it even more impressive. 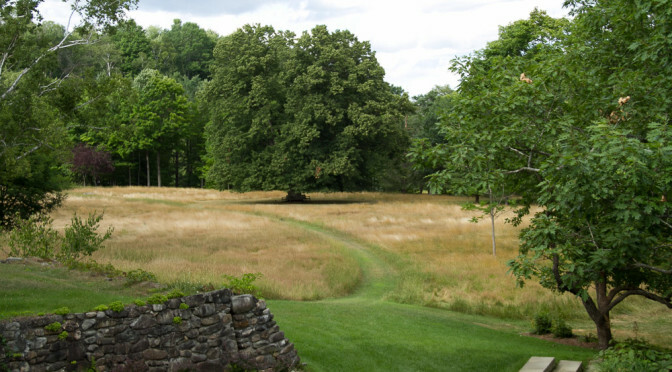 As Anne mentions in her introduction to the piece, our responses to the garden raised a number of interesting questions. 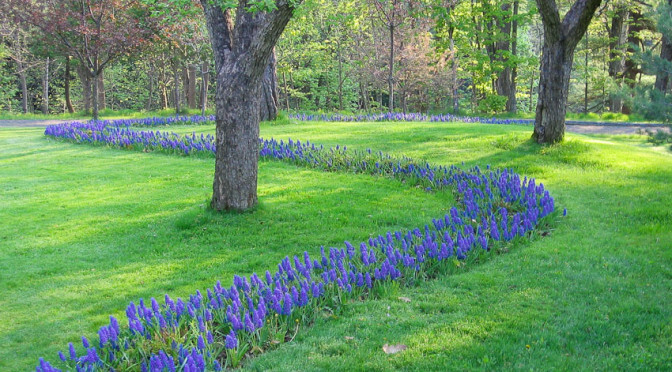 What is the affect of visiting a garden along with the person who has made it? Does it add to or subtract from the experience? What about history? Is it important to bring that into the design of the garden? And what are the pros and cons of stage managed gardens? 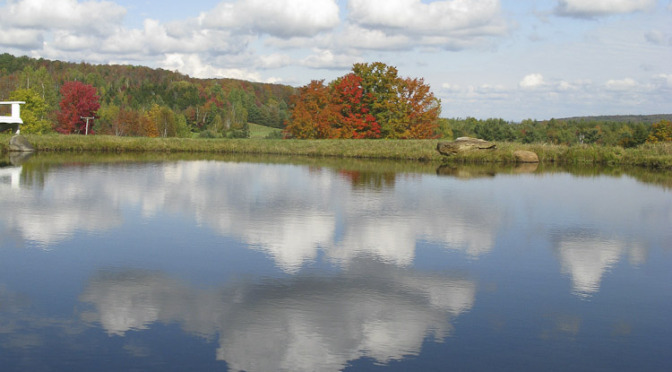 And after you read it, I hope you will take a moment to reflect on the issues… and then to let us know what you think. I welcome your views on the questions we raise and on any others that our exchange of views may prompt. You can respond here or on ThinkinGardens, or in any way that suits your fancy.